Teenagers are choosing books for libraries in what is believed to be the first project of its kind in the UK. And interestingly, the innovative scheme hasn’t led to endless copies of the Twilight saga adorning Surrey County Council’s 52 libraries. In fact, the teenagers have proved adept at managing the task of choosing stock. Each month they trawl a catalogue of pre-published books to come up with a list of young adult fiction titles they think will prove popular. Then with a qualified librarian the selection is whittled down to a final list that is ordered and the books appear on library shelves soon after publication. Helyn Clack, Surrey County Council’s Cabinet Member for Community Services, said: “Any parent will know that sometimes it can be hard to relate to teenagers, which is why letting them choose books for their peers is such a good idea. “What may seem like a straightforward process is actually far from simple. They have to bear in mind the wide range of interests teenagers have and choose appropriately, ensure new authors get included and work out how many copies are needed. They also need to decide which libraries the books should be placed in. 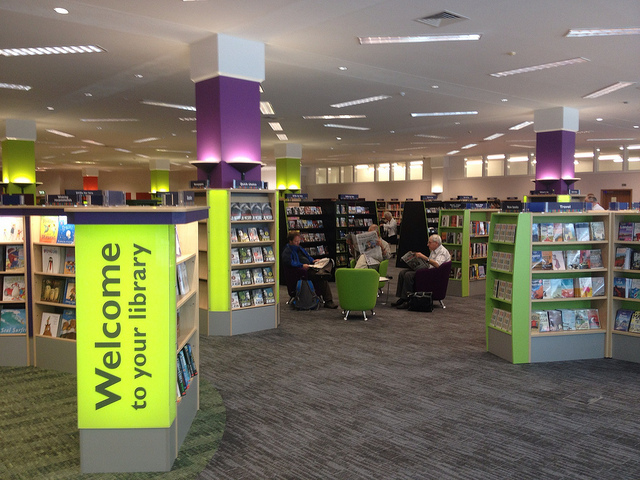 While teenagers have helped choose books for individual libraries before, this is believed to be the first time youngsters have regularly chosen titles to be stocked across an entire library service. Media requiring more information can call Surrey County Council senior media relations officer James Oxley on 0208 541 7259 or email james.oxley@surreycc.gov.uk.